With more than 20 years of experience across Texas, from Houston to Huntsville, TX, Your Pool Builder has the expertise to make every part of your pool project exceptional from start to finish – And that begins with helping you find the right financing. When you have good credit, it’s a fast and refreshingly simple process to get a pool loan* from our financing partner LightStream, a division of SunTrust Bank, and the nation’s premier online consumer lender. It takes just minutes to apply, and when approved, you can use the proceeds of your LightStream loan to pay for every part of your pool or spa project, including design, construction and remodeling. All Throughout Montgomery, TX we have exceeded expectations of many pool owners remodeling their pools with the help of our lending partner, who lends to home owners across the great state of Texas to get home improvement projects done! LightStream Financial specializes in swimming pool financing which can include major pool renovation projects. 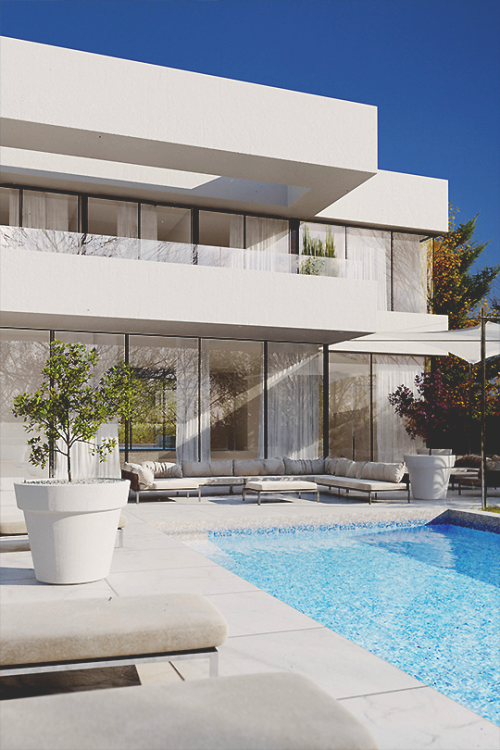 If you just need a new resurface, or the entire pool needs a complete renovation and that pool remodeling process begins with helping you find the right financing. When you have great credit, it’s a fast and refreshingly easy process to get a pool loan* from our financing partner. It takes just a minute to apply, and when approved, you can use the proceeds of your loan to pay for every part of your pool or spa project, including design, construction and remodeling. We will help you to get the funding you need for your next custom pool remodeling project. Throughout Texas we have helped many pool owners remodel their pools with the help of our lending partner team, who lends to home owners across the United States to get their home improvement projects done! With our combined resources as a swimming pool contractor, you can be assured that our team will help you get the pool loan you are looking for. Whether you are looking for a line of credit, a secured loan, or even home equity to give you the funds needed to build your dream pool, we have you covered! Our lenders specialize in the swimming pool construction financing industry, and will go to bat for you to get the lowest APR on a new pool loan, and close it quick so that you can get on with your new pool project! One of the most popular additions to a new swimming pool construction project is the summer kitchen, also known as an outdoor kitchen. Experience the convenience of grilling outside under your covered patio with everything you would need sitting right in front of you, even the kitchen sink! 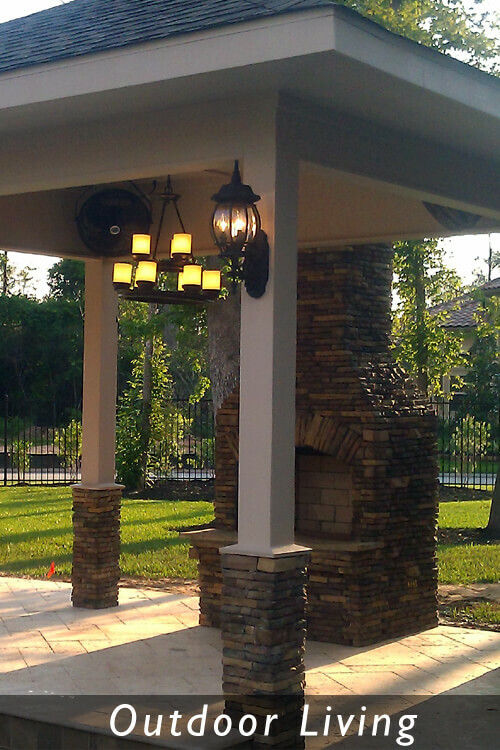 By packaging your plans for an outdoor kitchen into your pool construction project you will have the ability to combine the funds for both projects into one loan. This way the total project is much easier for you to deal with and will not require building in stages. It takes just minutes to apply, and when approved, you can use the proceeds of your pool construction loan to pay for every part of your pool or spa project, including design, construction and remodeling. First, I wanted to say thank you for the painless loan process and approval speed. This is the easiest loan process my wife and I have ever been a part of. I wish all loan applications were this easy. I can't thank you enough. Your rates were the same as my credit union, but I can do this in the comfort of my own home. I am highly recommending your bank to all my friends and family. No more visits to my local bank or credit union for the type of loans you offer. Super highly recommended. If you have good credit, apply for a Lightstream swimming pool loan now! *All loans are subject to credit approval by LightStream. If approved, your APR will be based on loan purpose, amount, term and your credit profile. Conditions and limitations apply. Advertised rates and terms are subject to change without notice. SunTrust Bank is an Equal Housing Lender. © 2017 SunTrust Banks, Inc. All rights reserved. LightStream and SunTrust are federally registered service marks of SunTrust Banks, Inc. All other trademarks are the property of their respective owners. Lending services provided by SunTrust Bank, member FDIC. † You can fund your pool loan today if today is a banking business day, your application is approved, and you complete the following steps by 2:30 p.m. Eastern time: (1) review and electronically sign your pool loan agreement; (2) provide us with your funding preferences and relevant banking information; and (3) complete the final verification process. * Disclaimer: Your Pool Builder is not a financial lending entity, we do NOT finance new construction of swimming pools and we do not act in capacity of financial advice whatsoever. The information on this page is an advertisement and has been provided by the lender(s) which terms are subject to change.